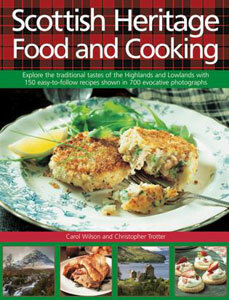 Bake it, fry it, cook it Scottish style with these classic cookbooks. 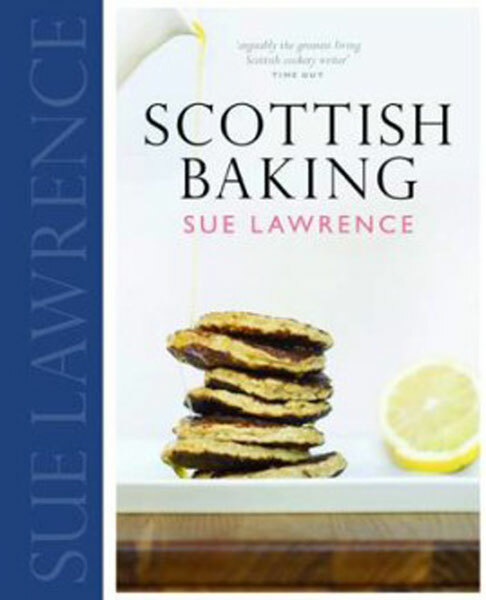 From Baps to Treacle Scones, here are the classics of Scottish baking. 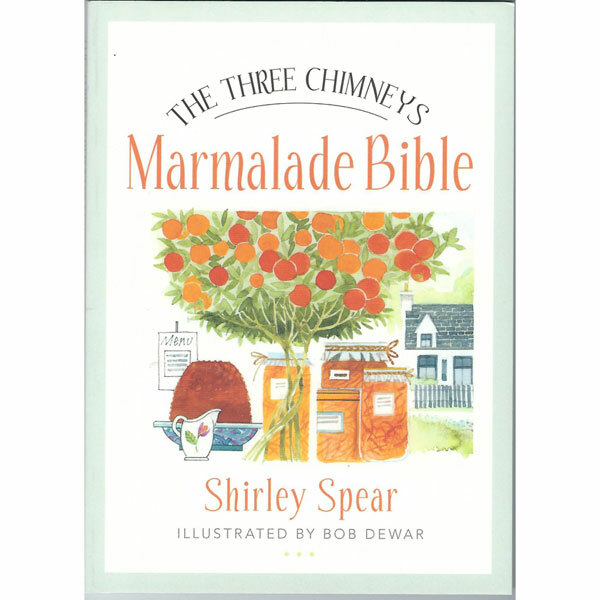 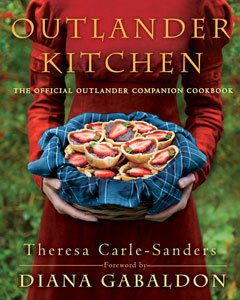 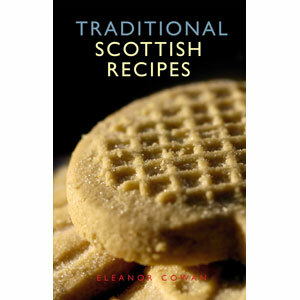 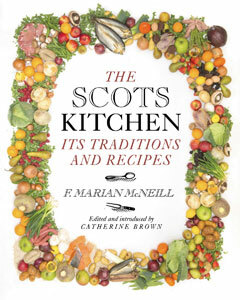 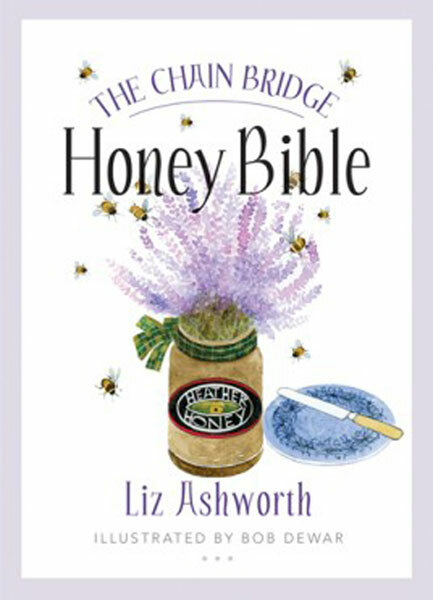 Sweet and Savory Recipes as well as how to make marmalade and history of this Scottish food.